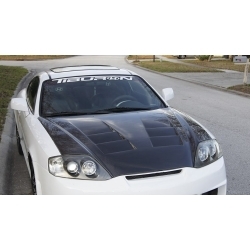 Seibon TS hood is specially designed for tiburons with superchargers and turbos as heat is pulled out of the engine bay. 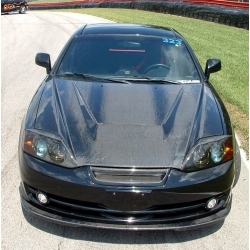 Seibon VSII hood is specially designed for tiburons with superchargers and turbos as heat is pulled out of the engine bay. 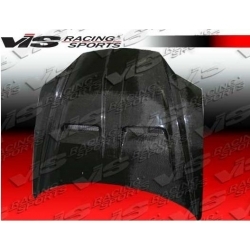 Vis cyber hood has triple vents on both sides making it very unique. 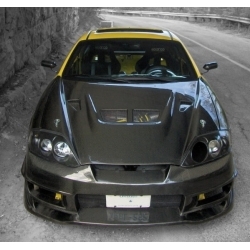 Overall design of the vents it top notch. 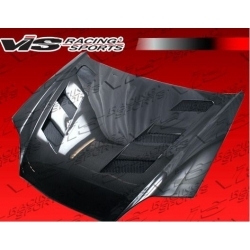 VIS EVO hood allows heat to escape out through two large center vents and cool air entering through small side vents. VIS Invader has just one large vent positioned just over the headers and so it efficiently cools them and also turbo setup. 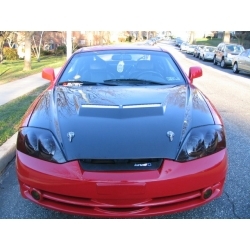 Vis terminator hood allows heat to escape evenly from whole engine bay. 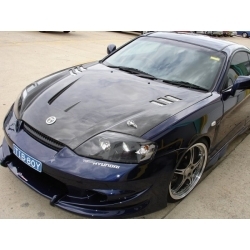 It features 100% perfect fitment and sporty design. 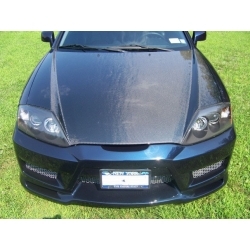 VIS Xtreme GT carbon fiber hood features 100% perfect fitment in place of your factory hood.